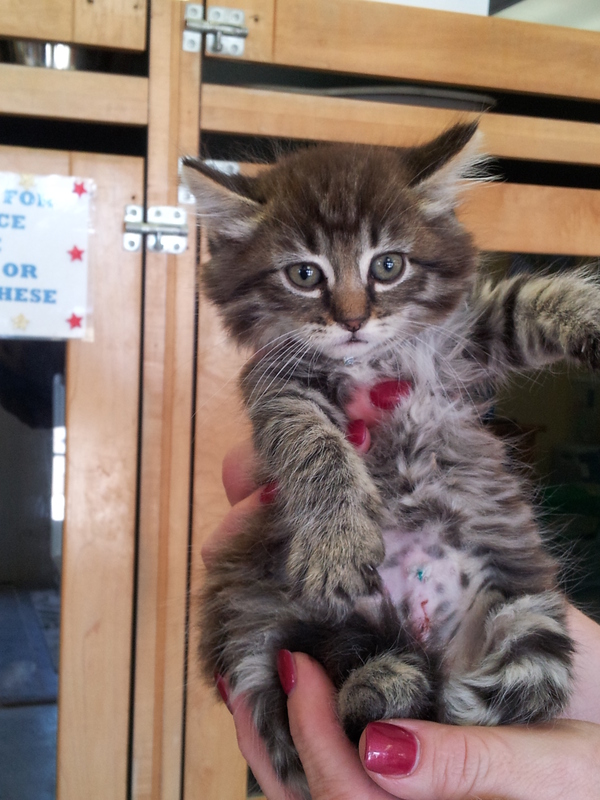 The SPCA really needs your help. Posted in: Animals, Pets, Rescue, spay/neuter. Tagged: adoption, animal shelter, Animal Welfare, cat, cats, dog, Dogs cats animal shelter, Fairfield California, low cost, pet therapy, Solano County California, spay, SPCA of Solano County, Vacaville, Vacaville CA. It seems that everyone is hurting for money and in search of much needed funding. Programs to help people are being discontinued or cut back and everyone is in search for programs that will help. We want to be one of the places where people can find help. We, ( Solano SPCA staff, volunteers, board of directors) have been working very hard for the last ten years to make the SPCA of Solano County an organization that is able to help people with animal needs. With the help of public support the SPCA of Solano County has been able to open a low cost spay & neuter clinic. With your support we were able to rescue over 100 puppies from a puppy mill situation. 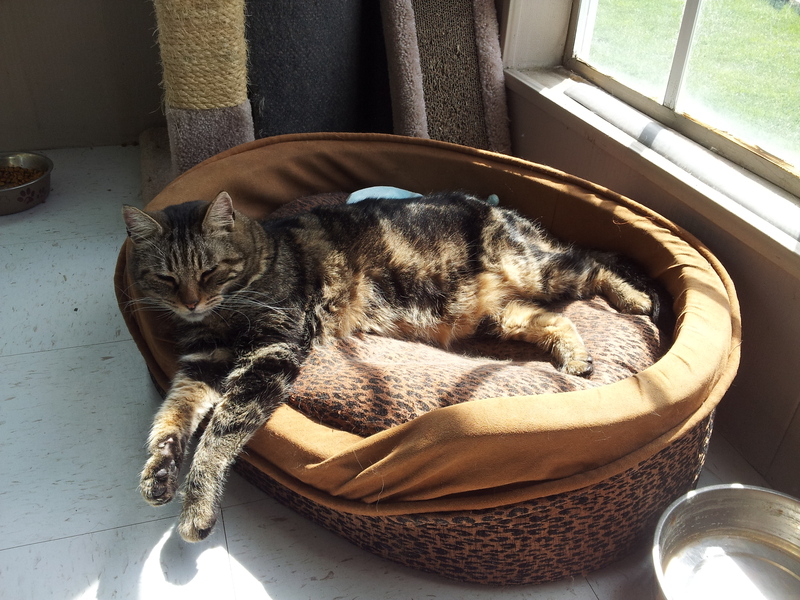 With your support the SPCA now hosts a monthly Pet Loss Support Group. 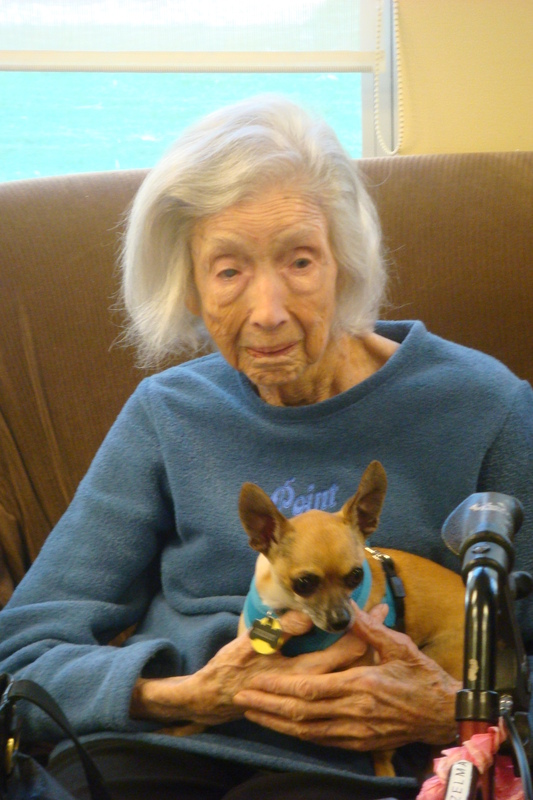 The SPCA also now has a pet assisted therapy program which takes animals to assisted living homes to visit with the residents who have had to give up their pets when they moved into the facility. This program is very popular and is run completely by our dedicated volunteers. SPCA of Solano County is also partnering with local Meals on Wheels program to help the pets in the family. As you may or may not know the SPCA of Solano County is a private 501c3 private non profit shelter. We do not receive funding from anyone. The commercials that you see on television does not generate funds for local shelters. All donations sent to them stays at the ASPCA, Humane Society of the United States, etc. The SPCASC adopts on the average approximately 40 – 50 animals each month into forever homes. Our clinic has performed over 5000 in the first year of operation. That is a lot of animals that won’t be surrendered to municipal shelters. We need your help to continue to operate these much needed programs. Donations can be mailed in to SPCA of Solano County PO Box 356 Vacaville, CA 95696, brought directly to the shelter or donate online for your convenience. All donations are fully deductible and a tax deductible receipt will be provided for you. Please consider the SPCA of Solano County when making your end of the year donation. The SPCA of Solano County would rather focus on the positive aspect of the animals here at the shelter. We post #happyathome photos and you will rarely see a photo of an available animal taken through the bars of the kennels. 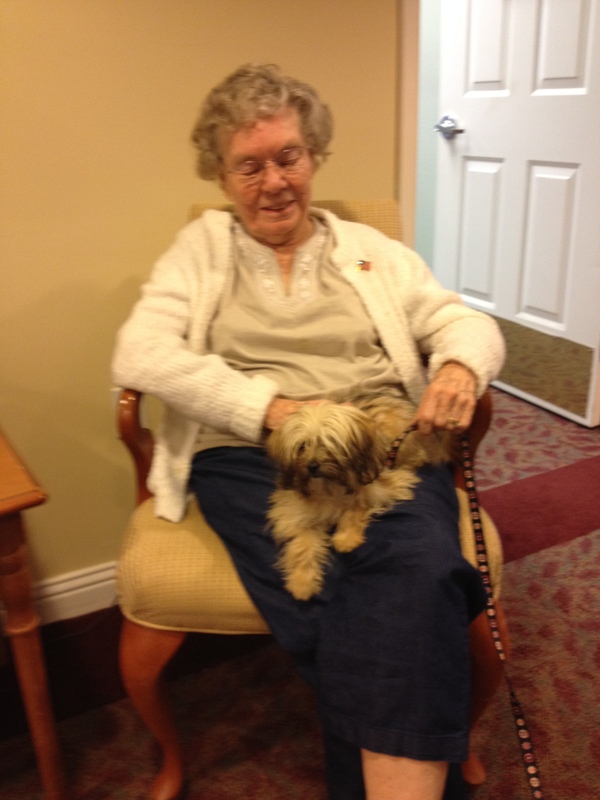 Our animals get regular walks and attention from dedicated volunteers and staff. Our shelter veterinarian makes sure that they are happy and healthy while they wait for their forever homes. We have created a fund for the animals that come in with medical issues. It is called Krinkls fund. Donations to this fund is designated to the medical needs of the animals. 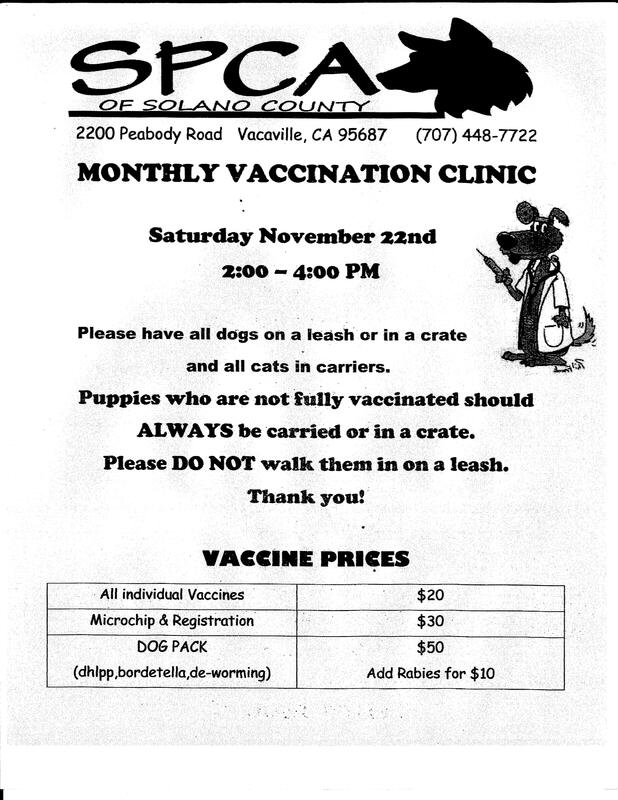 Posted in: Animals, Events, Pets, Rescue, spay/neuter, Vaccine Clinic. Tagged: adoption, animal, animal shelter, cat, Cats and Dogs, clinic, Dogs, Fairfield California, kittens, puppies, puppy shots, rabies, solano county, Vacaville CA, vaccine clinic.